Seen this lot loads of times back in the day91 and they always lifted the roof. Easily one of the greatest rave EPs of all time and outrageously cheap to buy too! Full On 91 Rave Madness. 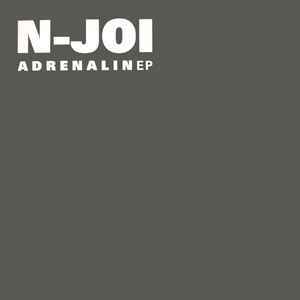 Huge 12" back in its day, "Adrenalin" was the main track on the E.P. Driven by its huge rave synth riff and vocal chant "Were Gonna Get This Place", absolutely hammered in the clubs at the time & a crossover tune. I really like the Kraken on hear too with its deeper bleep vibe. Classic 90's E.P. a must for any Old School fan. Has anyone else tried playing Rhythm Zone at 33RPM? Totally different feel, downtempo acid, I'm really digging it.